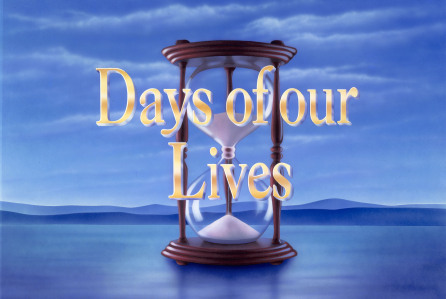 Check out the day-to-day spoilers to find out what's happening on NBC soap opera Days of our Lives during the week of June 27, 2016. Chloe is horrified to learn that Kate is setting Nicole up to take the fall for Deimos' murder. Brady calls Summer on her lies and she admits to the accusations. A frantic Chad puts his men on the search for Abigail. Philip has a surprise encounter with Chloe. Andre receives a text from Aiden, demanding to know the latest on their venture.